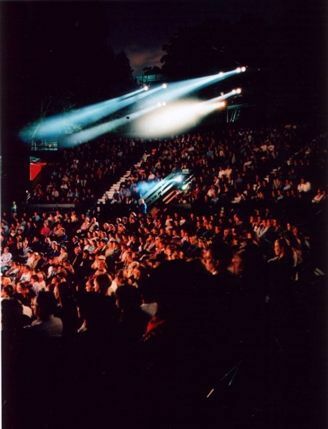 If stuffy auditoriums aren't your thing, the Open Air Theatre in the heart of Regent's Park offers a chance to enjoy quality theatre under a star-lit sky. Many of the productions are adaptations of Shakespeare, although musicals and comedy nights also feature highly. A Midsummer Night's Dream has become synonymous with the Open Air Theatre and is many Londoners' first experience of both the theatre and the Bard. There's a fairy-light adorned bar and restaurant, and a grassy picnic area with tables and chairs. Alternatively, take a bottle of wine and some nibbles into the auditorium and indulge while you watch. This is a glorious place to be on a warm summer's evening, but do take a brolly or waterproof mac, just in case.